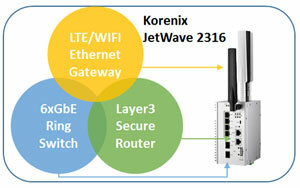 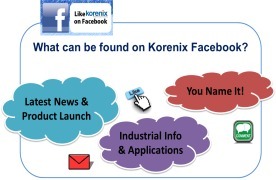 Korenix are proud to launch the new wireless product, JetWave2316, which combines all network functions into one tiny box. 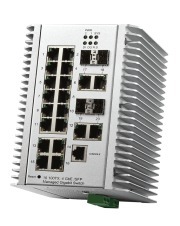 It equips 4 port gigabit Ethernet plus 2 100/1000M Fiber SFP for managed switching, 1 gigabit WAN port for Layer3 routing, and WIFI/ LTE for wireless connection and gateway. 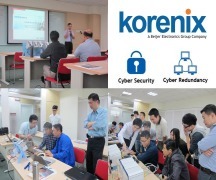 The LAN Ethernet ports support Korenix RSRTM technology , which features less than 5ms recovery, ZERO ms restoration and RSR Redundant Gateway for advanced redundancy capability. 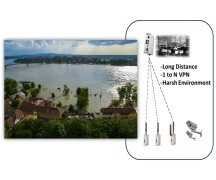 Data traffic will be routed through RSR Redundant Gateway while the Ring is abnormal. 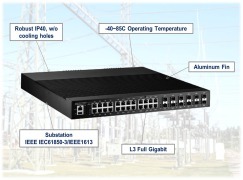 With high network function integration, small and robust mechanical design, it is suitable to be used in space limited applications, such as intelligent transportation system, or multiple network for security and surveillance purpose, such as warehouse and logistics automation, remote monitoring gateway for local sites…etc.